Are made from premium quality fabric, “Premium quality so good you can sleep in”. 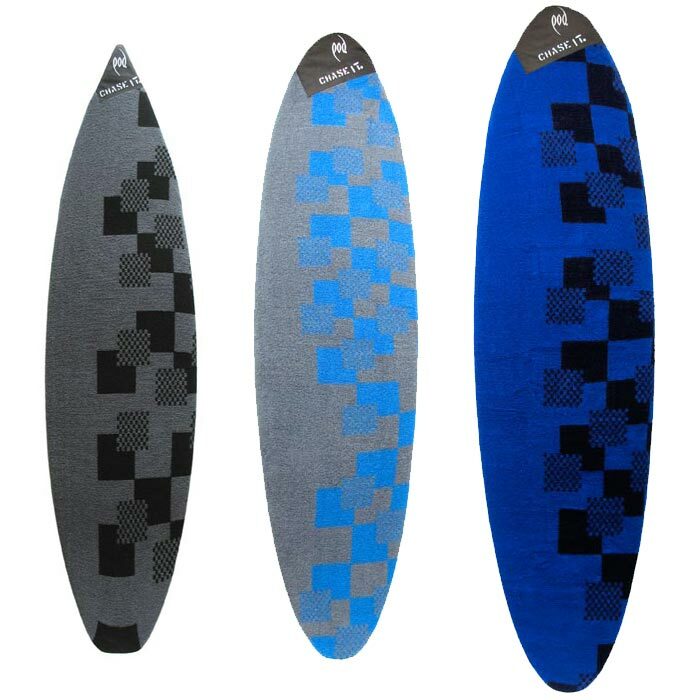 Uniquely designed with premium heavy weight stretch towelling fabric for durability combined with a padded nose cover for total surfboard nose protection. The covers include an internal accessories pocket, drawstring and barrel tie. The POD Towelling Stretch Covers are also available in various sizes surfboards; Shortboards, Mini Mals, Longboards & Soft Surfboards.